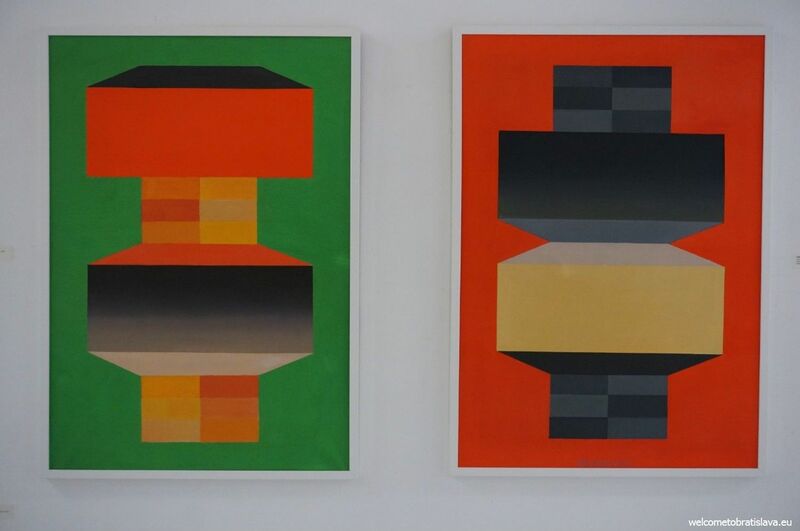 Gallery Z features works of precise geometric forms, created in the spirit of the Russian Constructivist art. 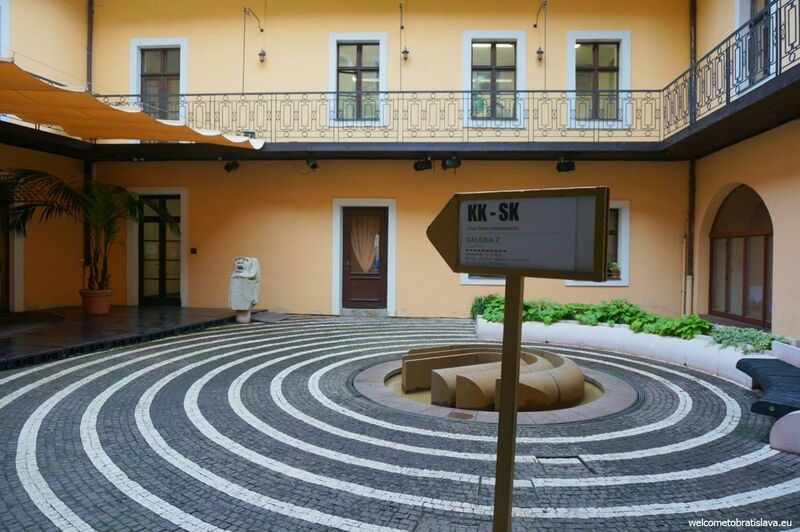 For almost 20 years, artists from Slovakia but also countries around the world have displayed their works here. Seated in a former palace, the modern aspect of the gallery and the historical element of the building make an interesting contrast to your overall experience. 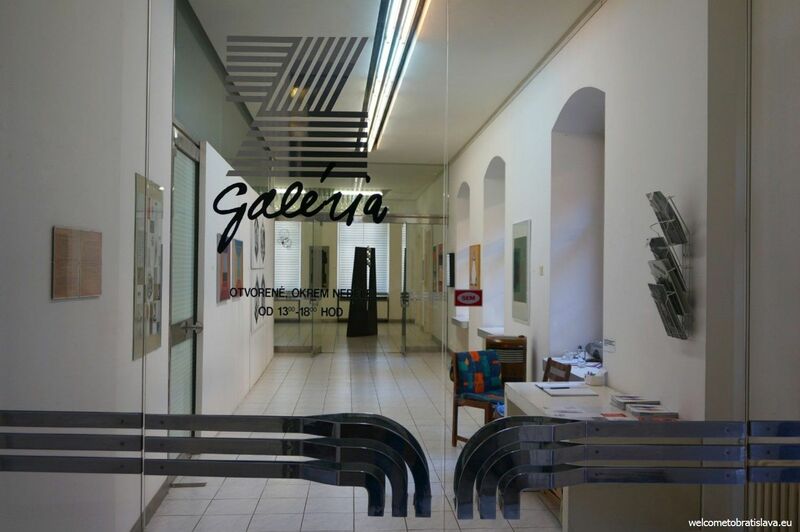 Gallery Z can be found in the city center, on one of the busiest streets of our Old Town – Ventúrska street. It is housed in a neo-classical building called Zichy Palace – the building was built for a Count named Zichy in the 18th century. It is next to the House of beer, one of our Slovak pubs. 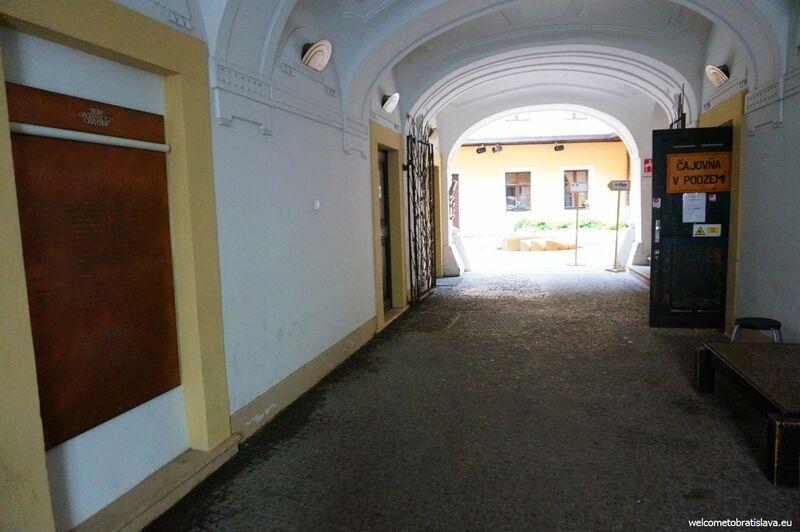 Walk through a short passage (under the balcony), at its end you will see a sign directing you to the left corner of a small courtyard. 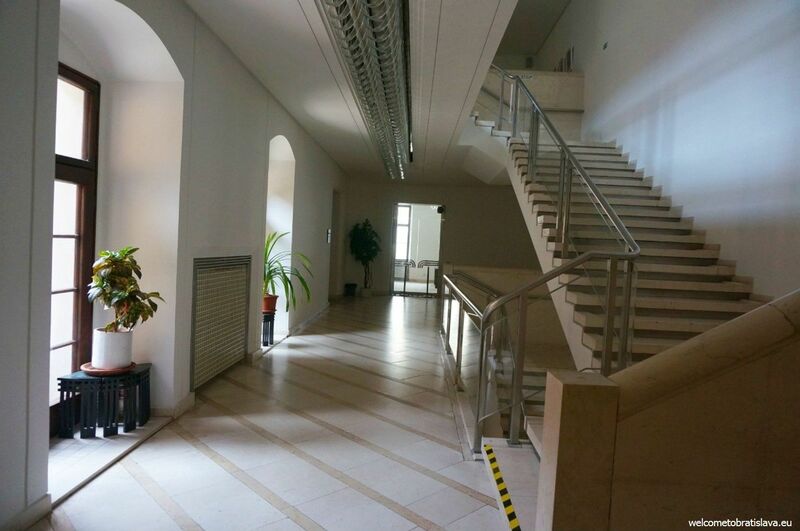 This is where the entrance to the gallery is. The gallery is on the first floor so you can take the stairs. There is however an elevator of disposal as well. 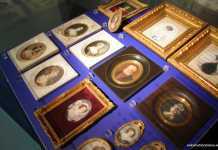 WHAT TO SEE IN THE GALLERY Z? 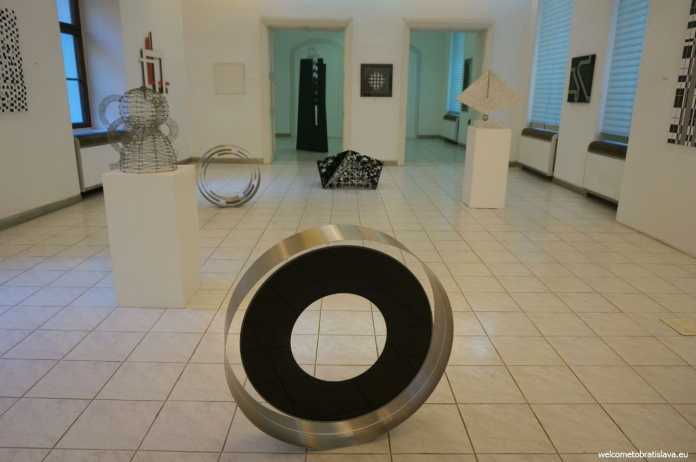 Gallery Z began its activities in 1996 and has organized individual and collective exhibitions for almost 20 years since. 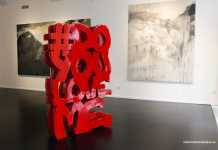 It presents contemporary fine art and exposes works of Slovak as well as foreign artists. They come from different parts of the world, such as Japan, USA, Finland, Netherlands, Italy, Hungary, Czech republic, Belgium or Denmark. 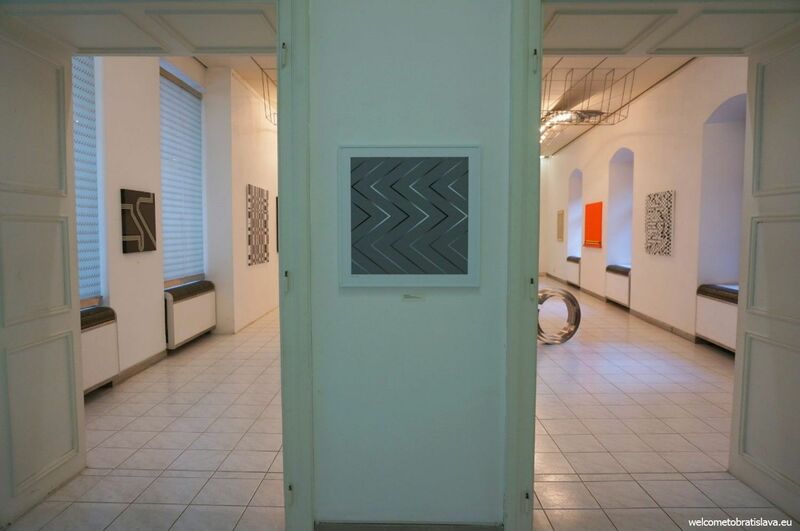 The director of the gallery is a constructivist so no wonder that the majority of the displayed exhibits is in the spirit of constructivism – an artistic and architectural philosophy that originated in Russia beginning in 1919. 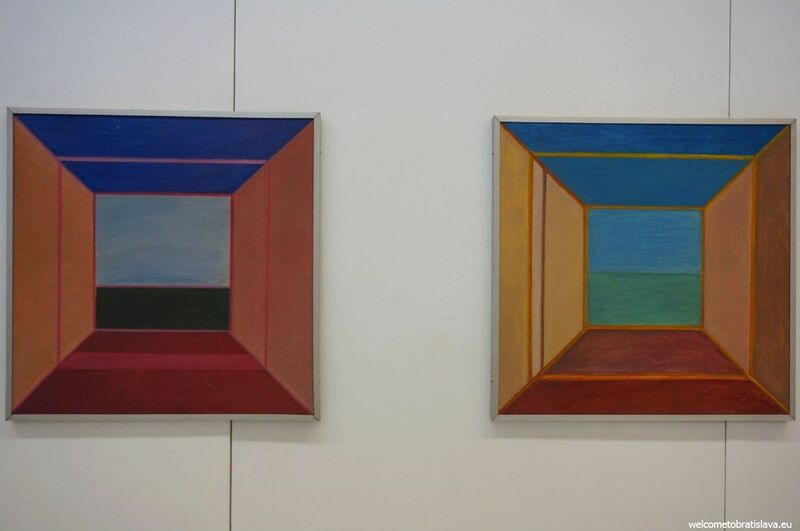 Bright colors and geometric shapes are presented through the paintings, sculptures and impressive objects. 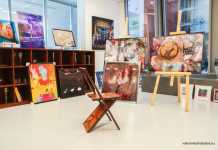 If you are a collector of art, you can also purchase most of the works. An interesting thing about this gallery is that it organizes an international sculpture exhibition called “Sculpture and Object” every year. It is always held in July and August. Within this exhibition, different sculptures are placed not only in the gallery but also at different places within Bratislava – Old Town’s streets as well as city gardens. 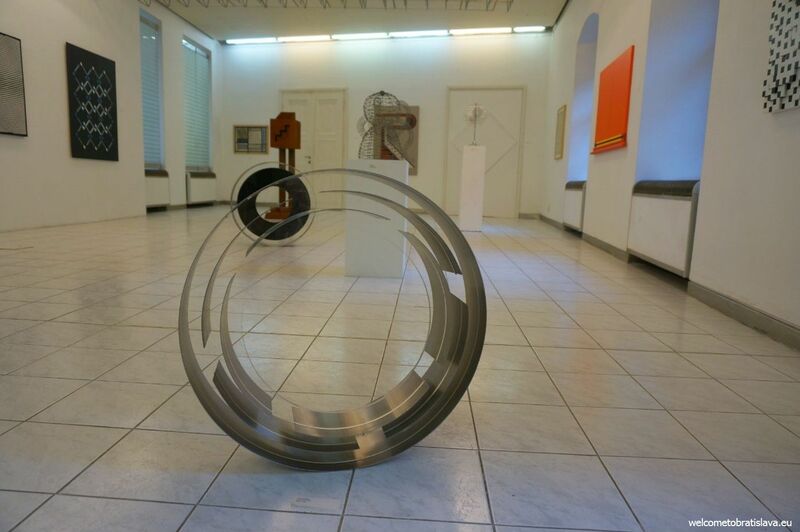 The gallery is closed for a few days after each exhibition due to the installation of a new one. That’s why always check their website (available also in English) for the current info.